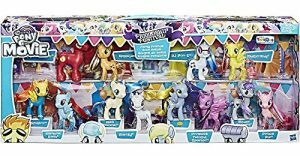 Amazon has debuted a brand new exclusive My Little Pony The Movie 12 figure set! This 12 figure set costs $119.99 and shipping is free. As of this writing there’s only 1 of these 12 figure sets left in stock so order soon. Come one, come all, to the Friendship Festival! 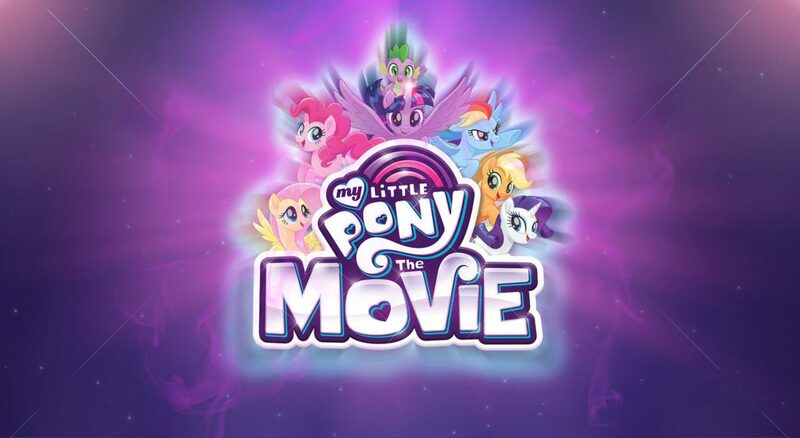 Inspired by My Little Pony the Movie, this Collection Pack comes with 12 Pony figures to play out imagined adventures in Equestria as these friends get ready to attend the big celebration. The Mane 6 shine at the party with glitter on their Pony legs! 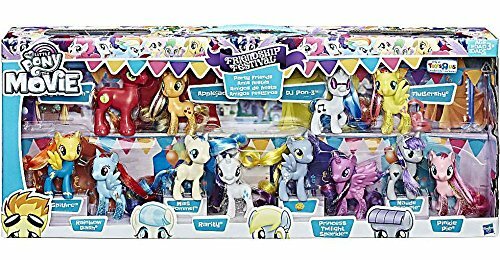 Pretend these Pony figure friends are having lots of fun at the Friendship Festival: Applejack and Big McIntosh, Fluttershy and DJ Pon-3, Spitfire and Rainbow Dash, Rarity and Miss Pommell, My Little Pony Muffins and Princess Twilight Sparkle and Pinkie Pie and Maude Rock Pie figures.